Cozy up to your favorite drink with this stylish Black Butler mug! Green mug features the Black Butler logo in black. A great gift for anime fans! 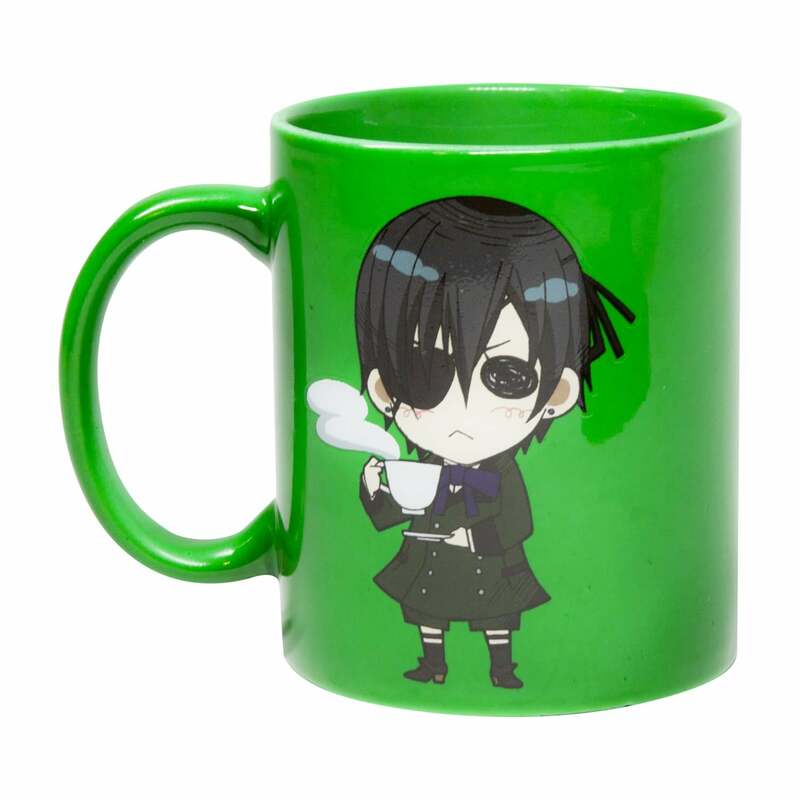 Cozy up to your favorite drink with this stylish Black Butler mug! 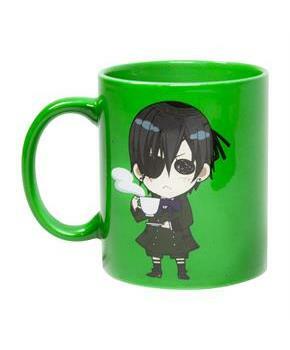 Green mug features the Black Butler logo in black. A great gift for anime fans!